Who Are You is the last essential Who album. Don’t get me wrong: It’s Hard has some good stuff on it, and Face Dances is–well, it’s Face Dances. Endless Wire, released in 2006, is a nice coda to The ‘Oo’s career, but it’s really only a Who album in name. 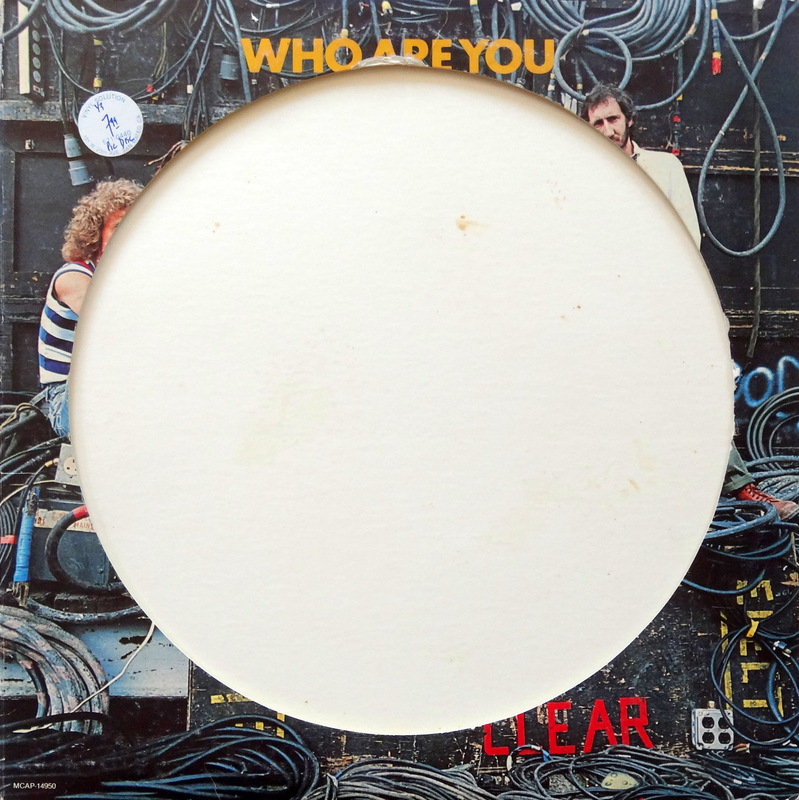 But 1978’s Who Are You is the last of the original lineup. 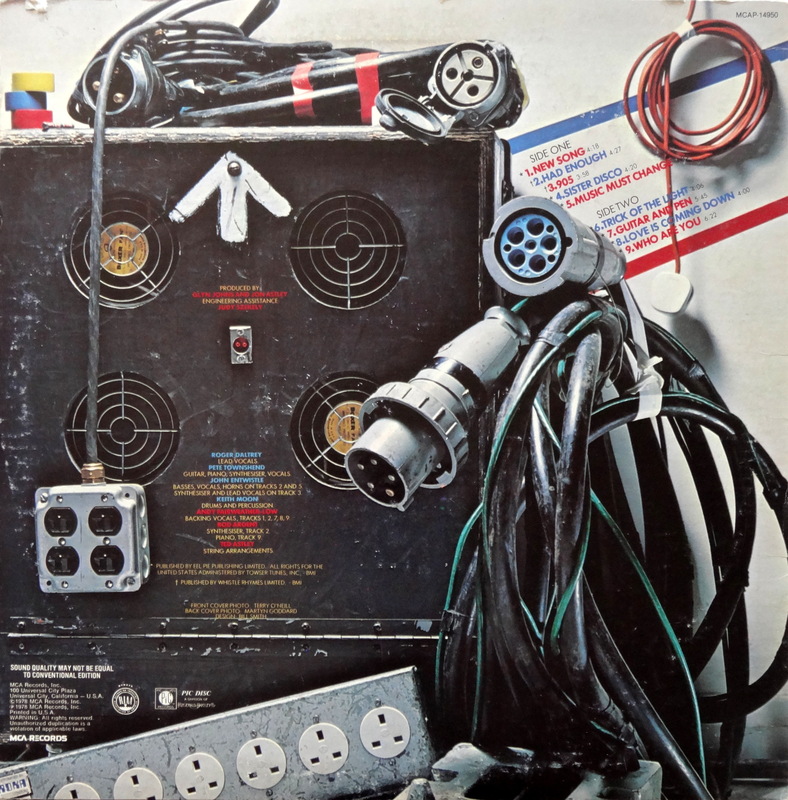 As kids we spoke in hushed tones about the eerie prediction on the album’s cover: drummer Keith Moon seated on a chair with “Not To Be Taken Away” stenciled on its back. Moony was dead three weeks after the album was released. Ooh, spooky! 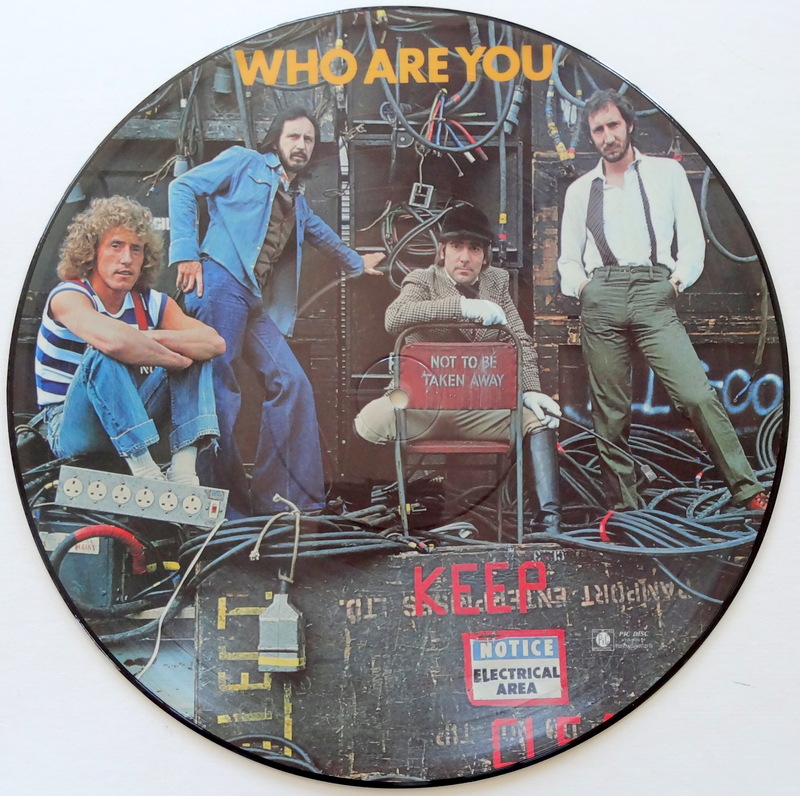 If you want to actually listen to Who Are You, don’t buy a picture disc; in fact, don’t even bother buying vinyl. There’s a great CD edition out there with some bonus tracks, and that’s all you really need. 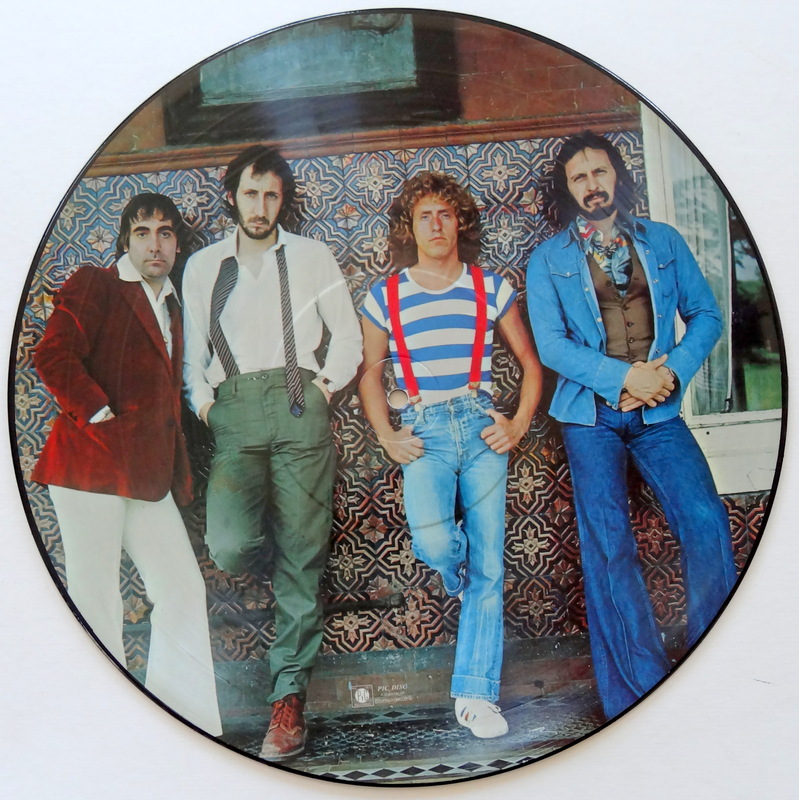 However, if you want a cool, inexpensive collectible you can pick up a picture disc version of the last essential Who album for around ten bucks. Happy hunting.